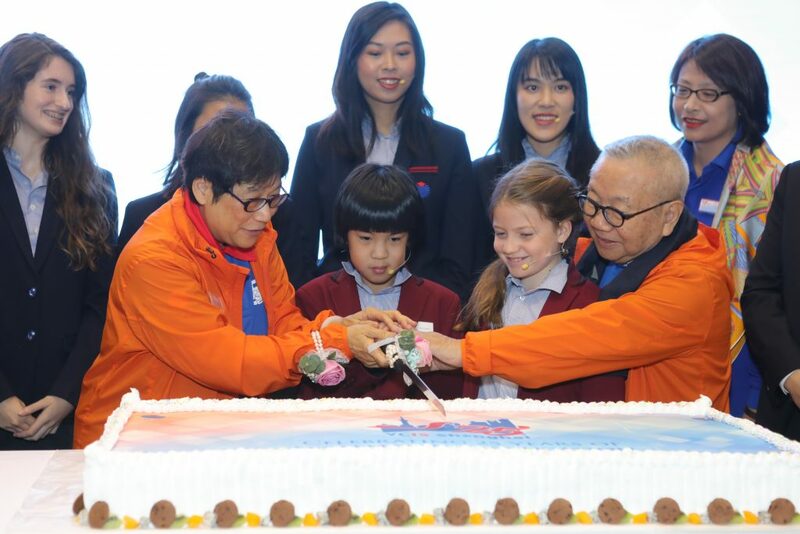 On 12th October 2018, the whole network of Yew Chung and Yew Wah come together in celebrating the Founder’s Day and commemorate the effort and dedication which our Founder, Hau Cheung Po Po (校長婆婆), had put into education. 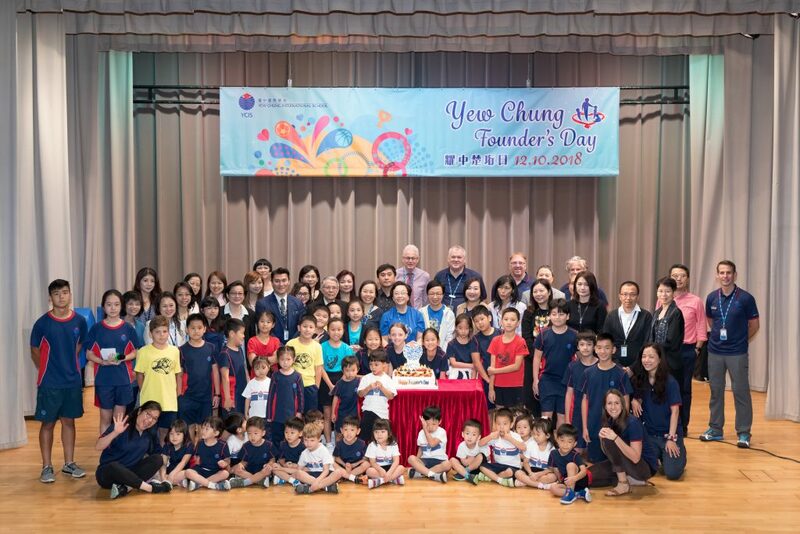 86 years ago when the first Yew Chung school established in Hong Kong, Hau Cheung Po Po had only a dream to provide the best possible education to students and this dream stays still as the core mission of all YCIS and YWIES. 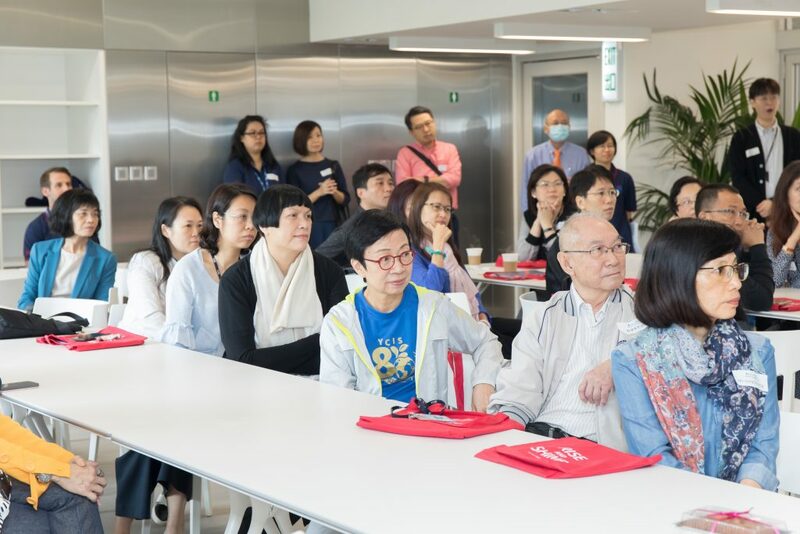 With the support from our dedicated team of staff, devoted parents and alumni, we are blessed to witness the growth of Yew Chung and Yew Wah in becoming an unique international education institution. 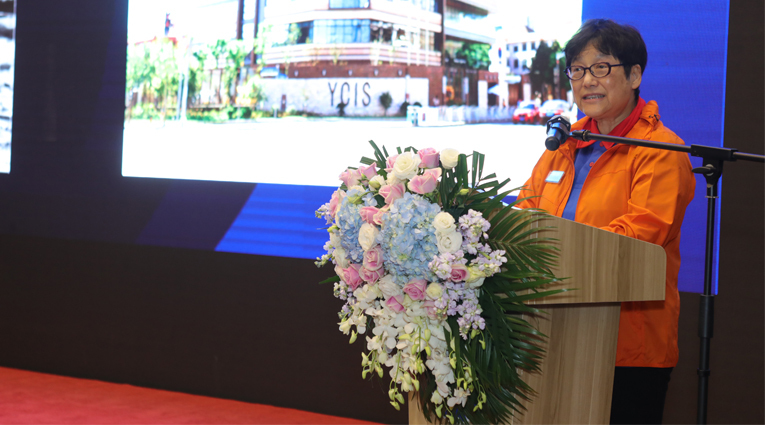 We are also thrilled to celebrate YCIS Shanghai of their 25thAnniversary! 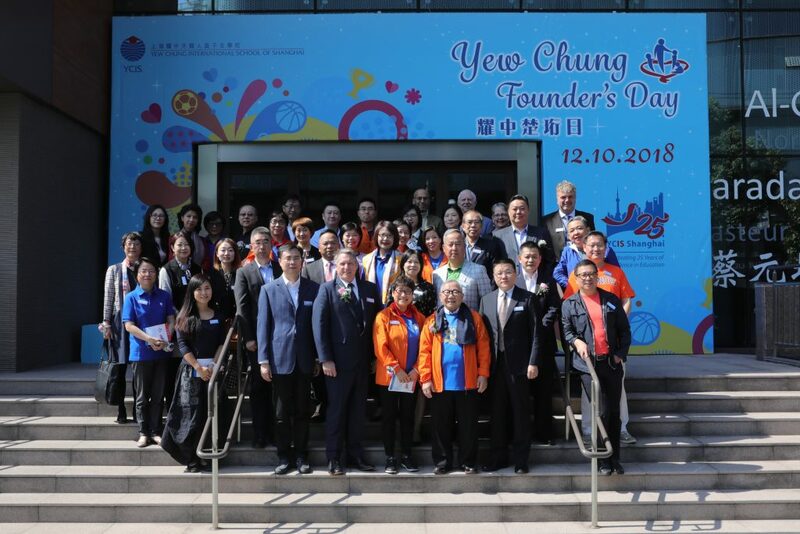 Happy Birthday YCIS Shanghai! Happy 25thBirthday, YCIS Shanghai! We are very proud of you. We are blessed to have a big family gather together on Founder’s Day Celebration! Thank you for our parents and alumni in participating this year’s event. At 85, Yew Chung has begun the sprint towards a century of holistic education, and we are moving ahead in style. First, a major school uniform revamp. Now, Yew Chung Education Foundation gets its own new identity! In this ever-changing world, Yew Chung’s vision stands firm and strong throughout 85 years. From Kindergarten to tertiary education, we are here to provide quality education in nurturing holistic person. Listen to our leaders and parents to see why YCers are different from others.